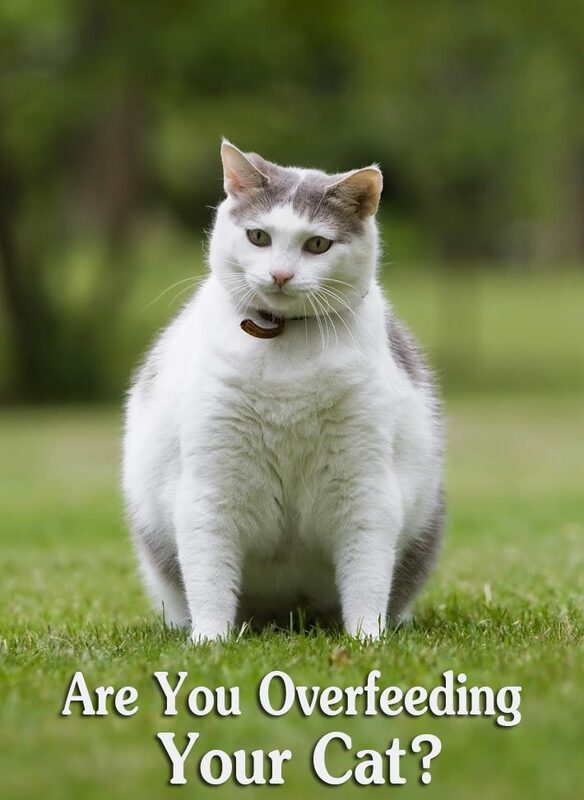 Are You Overfeeding Your Cat? 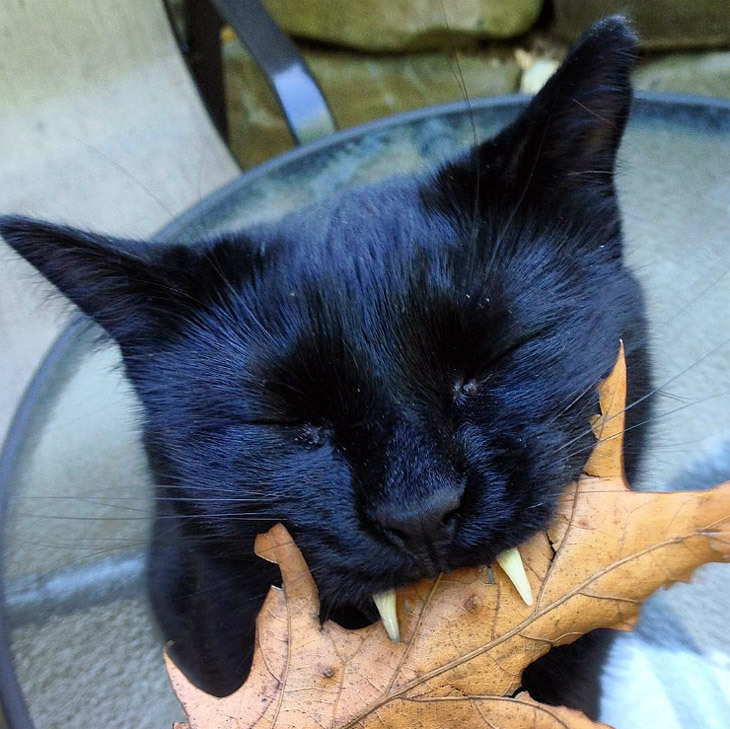 Cats need a healthy, balanced diet, just as people do. Overfeeding your cat can lead to obesity which can increase the risk of certain feline health issues. It can be overwhelming to choose the right food for your cat, as there are many different types and brands of both wet and dry food available. It is important to understand that an obese cat is an unhappy cat, and overweight kitties will have difficulty partaking in daily activities. While your cat’s diet can be corrected, health problems that arise from being overfed can be permanent, even after diet adjustment. 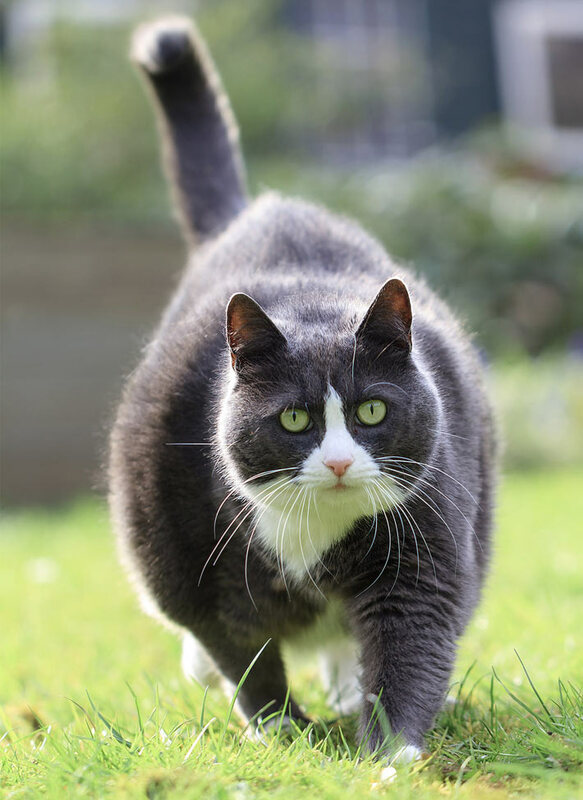 Issues such as joint pain, breathing difficulties, arthritis, diabetes, liver and teeth problems have been observed in cats that are overweight. The sooner you can feed your kitty appropriate portions of food, the less risk they will have of suffering from these problems. Cats love to run, jump and play! This often takes place during late-night hours, or sometimes in-between cat naps. Healthy kitties like to scratch on posts, play with their toy mice, jump on the furniture and occasionally run through hallways. This type of activity helps cats stay in shape and maintain their physical strength. Obese cats have a hard time doing many of these normal activities, resulting in a lack of exercise which can heavily contribute to feline health concerns. Overfeeding your cat means that you will go through much more cat food, which may hurt your budget. Additionally, vet bills for health issues stemming from obesity can be far more expensive than standard cat food costs. To save yourself some trips to the vet and some expensive bills, monitor your cat’s food intake. Overweight cats can act more lethargic, which affects their grooming. 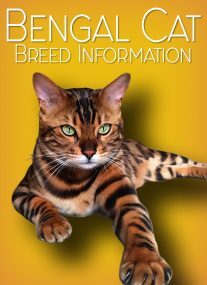 Cats self-groom, keeping their coats shiny and soft, and overweight cats have been known to lay off or stop grooming entirely. Their large size makes it harder to move around and keep clean, and their coat may suffer because of it. Matting, or clumping of hair, can occur when the hair becomes tangled, causing your cat to suffer. Heavy dandruff, painful mats, and poor coat quality may be the result of a lack of grooming. Cat food portions vary based on type and the instructions provided. Directions on how much to feed your cat can often be found on the label. If your cat isn’t losing weight or seems to be gaining weight, you may want to ask your vet about the recommended amount to feed it. Some suggest that a cat should receive approximately 24 to 35 calories per day and pound. 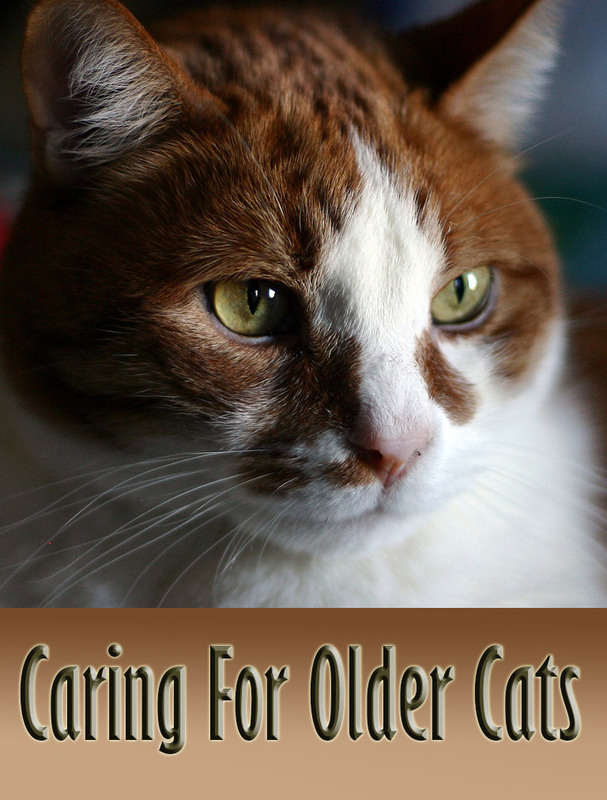 Your vet can weigh your cat and present useful suggestions about feeding and schedules. They can also help monitor the progress. Another way to get your cat back to a healthy weight is to increase their activity. New toys can help immensely with exercise. Interactive toys, like balls with bells and soft objects on a wand or string, are a few great ideas that will quickly get the cat’s attention and encourage play. Joining in with your cat’s playtime can be a fun bonding experience that will get them moving. Tall cat posts, or “kitty condos” will help motivate your cat to jump around and stretch. There are even multiple types of interactive cat feeders available that encourage your cats to play and move to receive their food. Your furry feline should have plenty of clean water and the appropriate ration of food to keep it healthy and active. As much as your kitty may love their food and treats, overfeeding them will only create significant problems. Read the labels on your brand of cat food to see what the suggested amounts are and don’t be afraid to ask your vet questions!